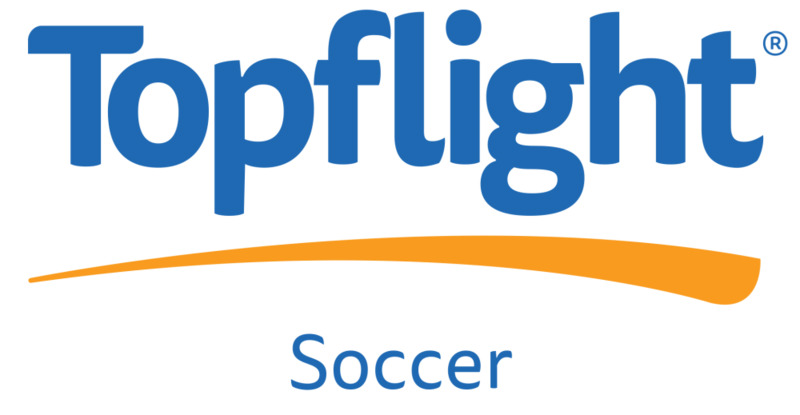 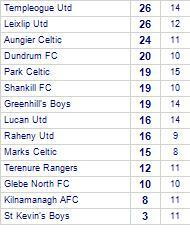 Greenhill's Boys suffer defeat to Dundrum FC. 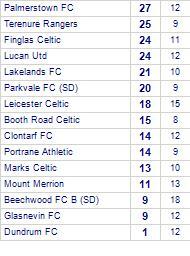 Finglas Celtic take all points from Glasnevin FC. 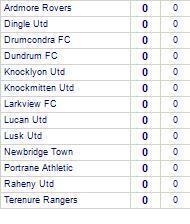 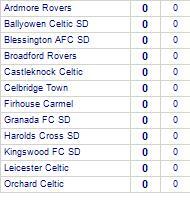 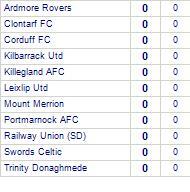 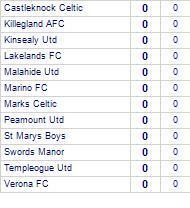 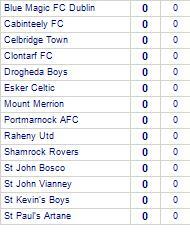 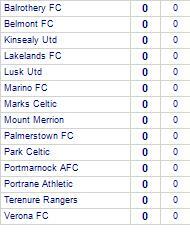 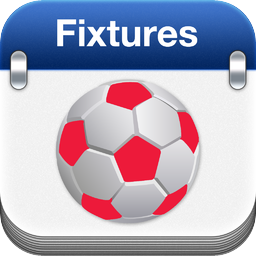 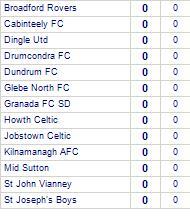 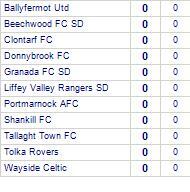 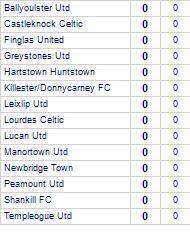 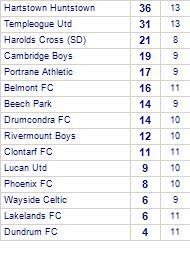 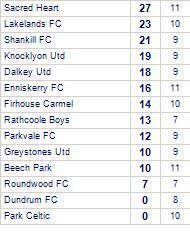 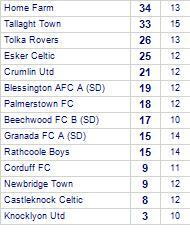 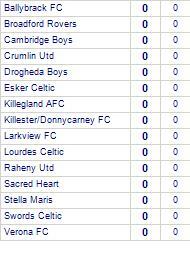 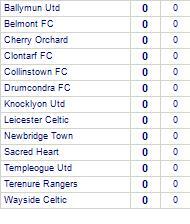 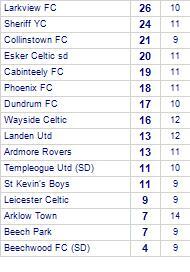 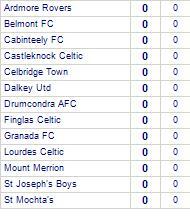 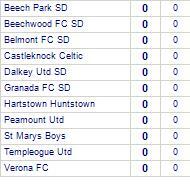 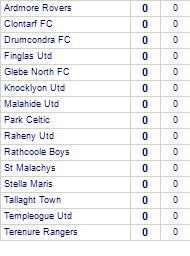 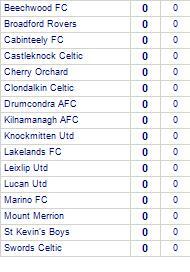 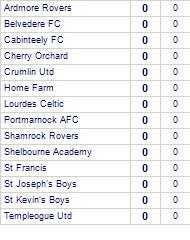 Finglas Celtic have won 3 out of 4 home games.